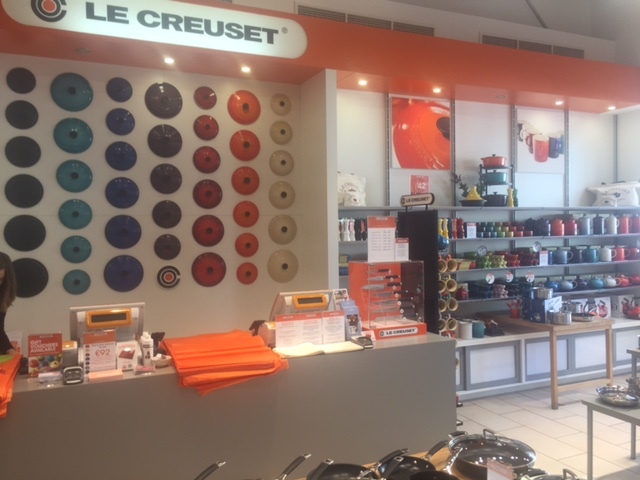 This 4-week project involved the refit of a Le Creuset Unit in a live retail environment swapping out their old brand style for their new brand image. DPC removed all fittings and fixtures from the existing unit and installed new flooring, walls, fixtures and fittings in accordance with the client’s design and exacting standards. We provided DPC’s specialist trades in building, joinery, flooring, partitioning and decoration at Kildare for the duration of the project to ensure works were controlled, time bound and completed to the highest standards. DPC erected a temporary pop-up unit to ensure trade continued uninterrupted and when the new unit was ready, on schedule, the pop-up unit was dismantled and sent back to the client’s storage, ready for the next project. 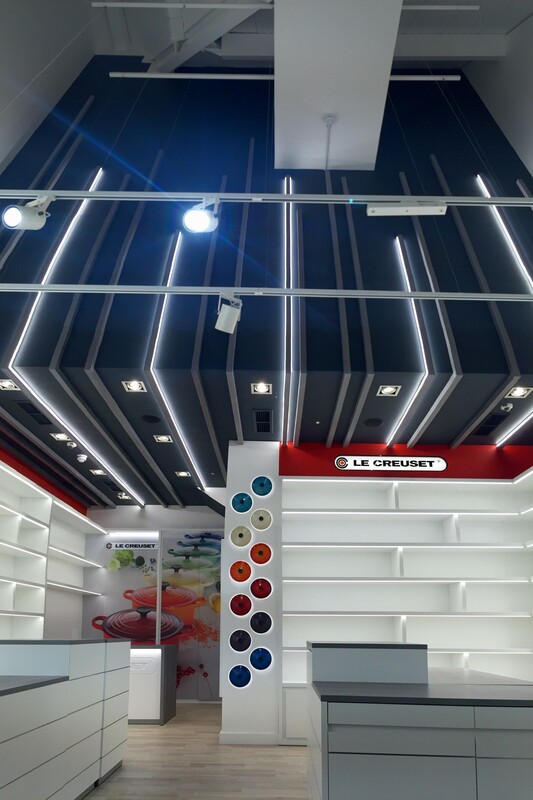 DPC also completed a 2-day strip-out of Le Creuset Belfast which was conducted over 2 x 24-hour shifts.